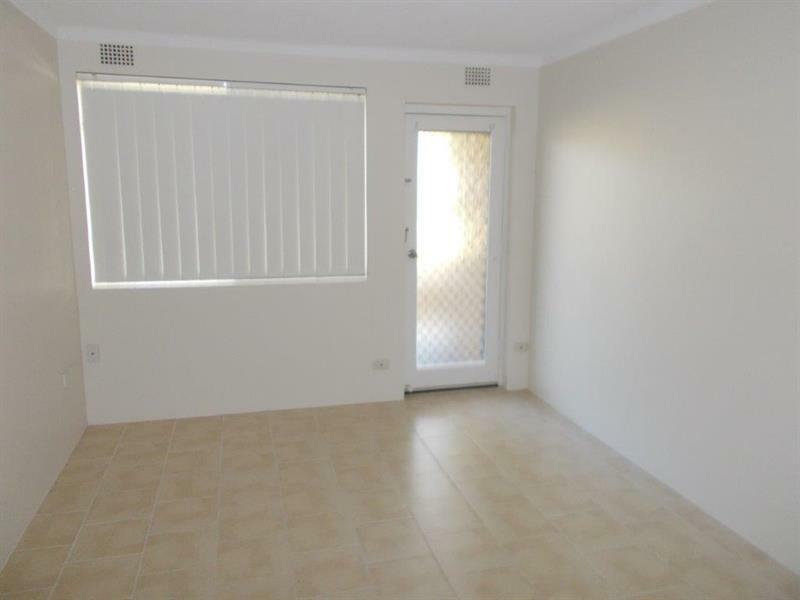 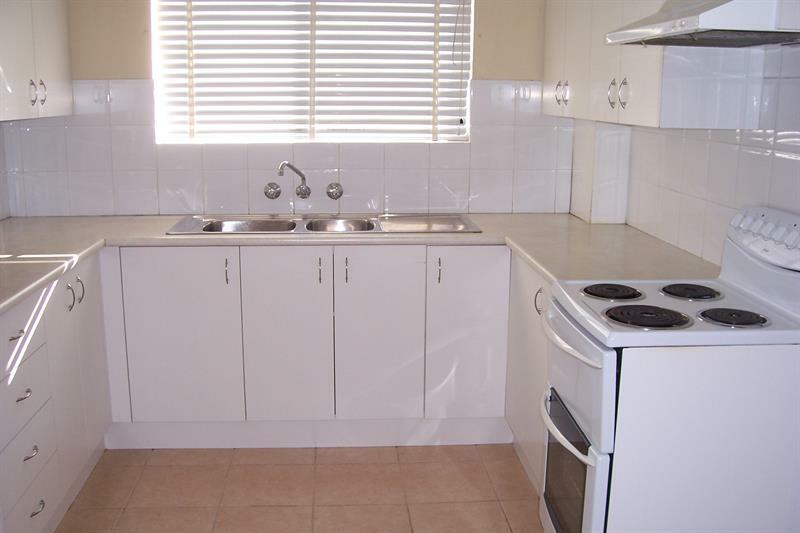 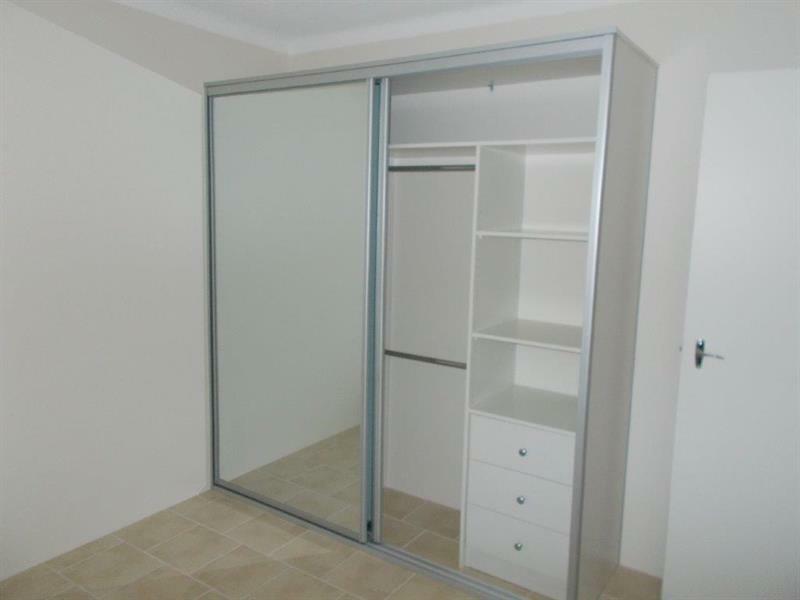 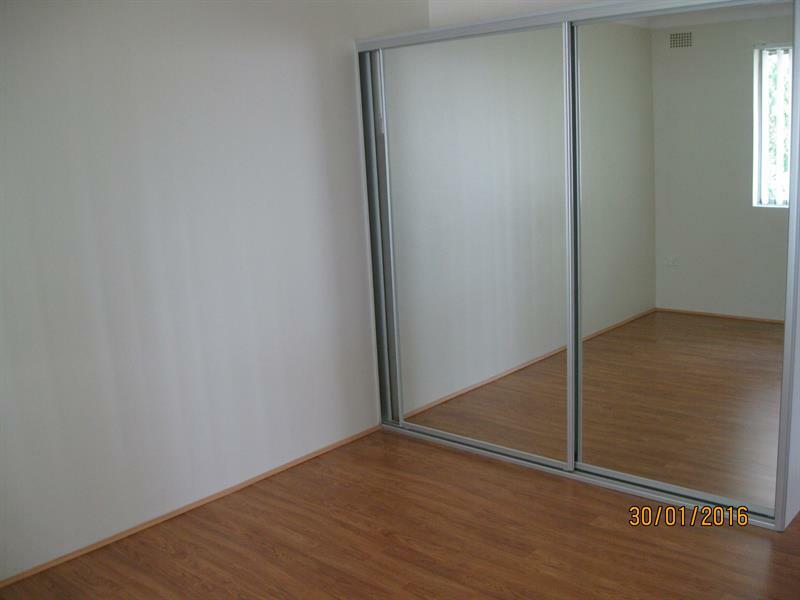 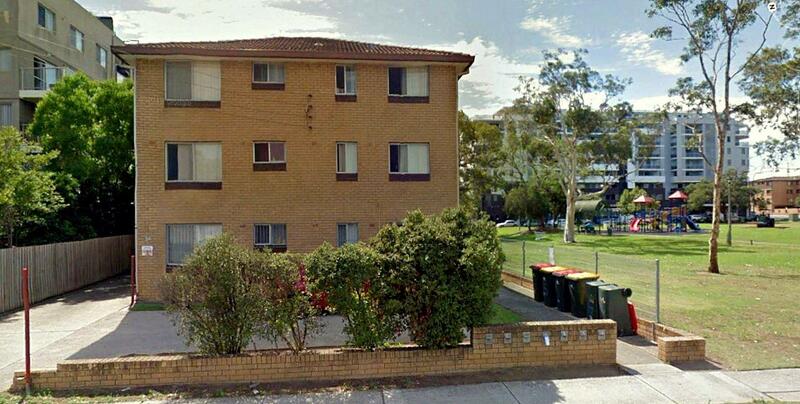 AVAILABLE NOW - Recently Renovated 2 bedroom unit with as new kitchen, bathroom, big lounge, balcony and on first floor. 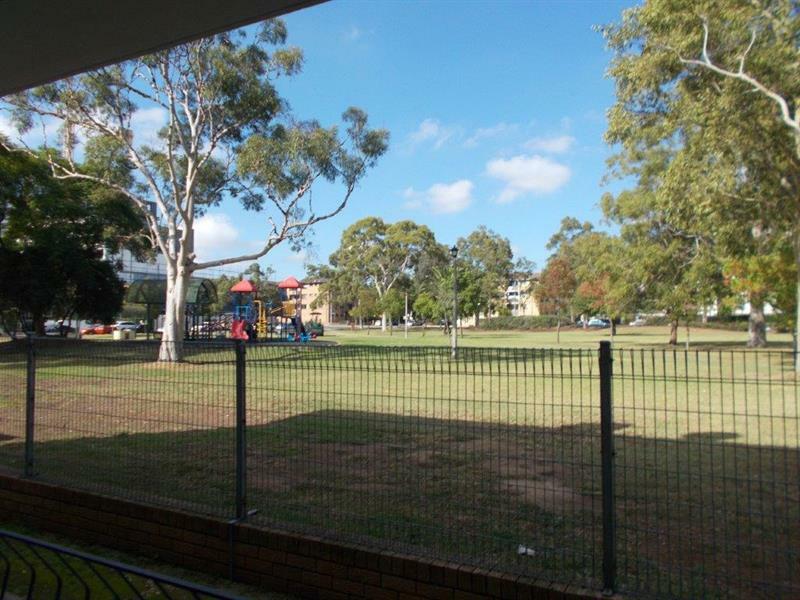 Has a carport and is adjoining APEX park for children to enjoy playground. 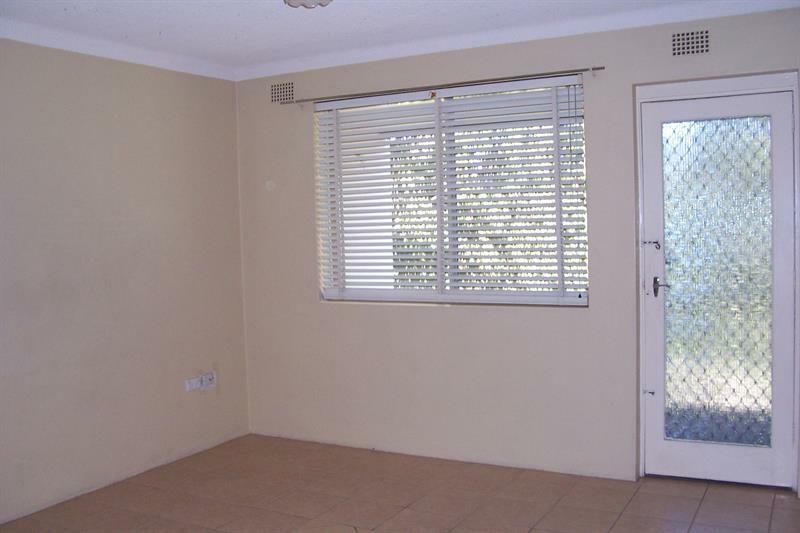 Dear Tom, I am interested in 34 Copeland St, Liverpool, NSW 2170, Listing Number 2680836 which I found on http://nucifora.prd.com.au.